 Hawthorn Suites is more than just apartments; it is a lifestyle. This community offers comfort & peace of mind to all of its residents. Enjoy relaxing by the outdoor swimming pool or working off stress with your free membership to the YMCA. Hawthorn Suites is a community worth calling home.